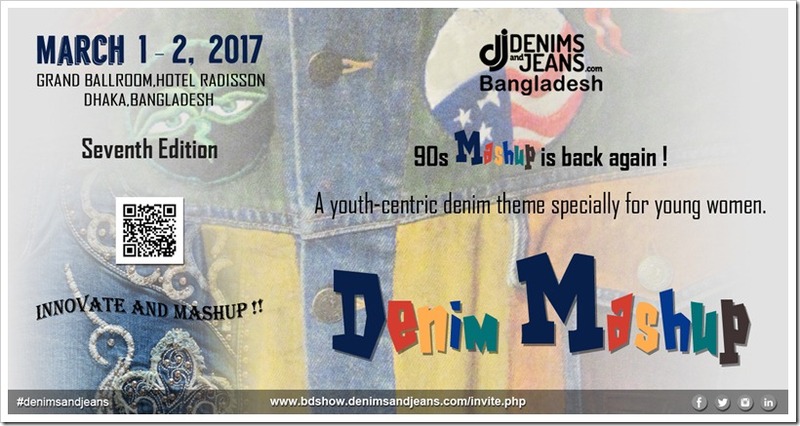 Denimsandjeans pioneered the first show in Bangladesh in 2014 and repeated the same again in Vietnam was with its launch in launched in June 2016 . 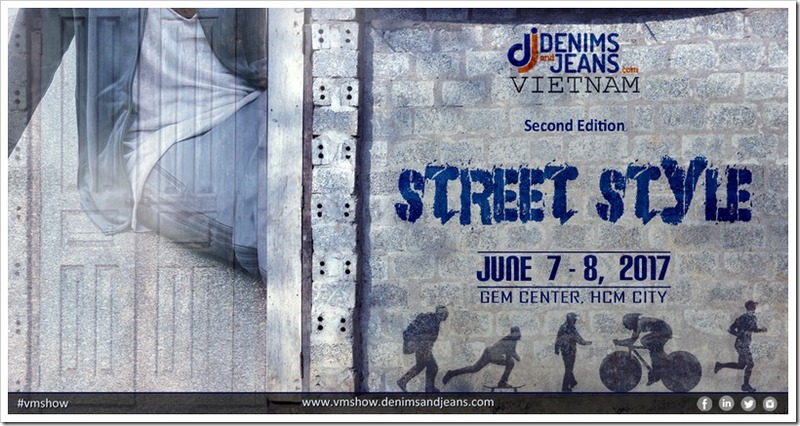 Taking forward the idea of creating new and innovative platforms for the global denim community, we also created the first Global Online Denim show which was launched recently . It is again an innovative approach to increase the “Speed to market” and reduce the “Information gaps and delays”between the denim mills and buyers. We will continue to serve the global community by creating value added services and platforms in the coming times and look forward to continuous support from the community.